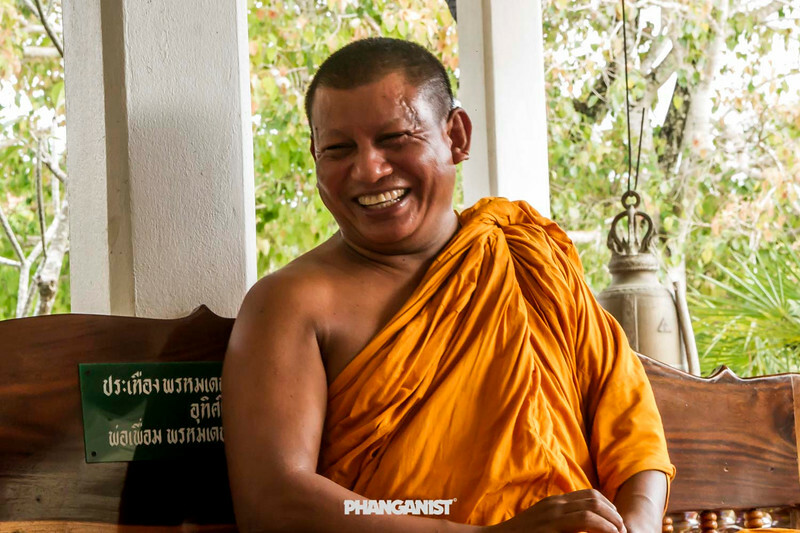 On the heavenly island of Koh Phangan, in Thailand, there is now a Buddhist monk who recommends passers - by or more permanent residents (and tourists) a different Vipassana than the one we know as sitting. This is Walking Vipassana walking meditation. 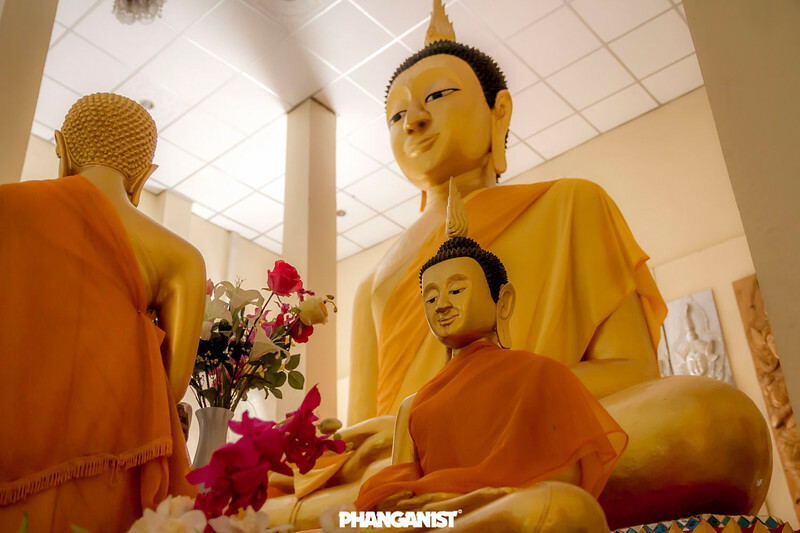 Inside a wonderful Buddhist temple (Wat Samai Kongka) Pra Ola introduces us to a 4-day step journey where we meet ourselves deeply. In this 4-day, from Monday to Thursday, from 12:00-17:00, the monk explaining to us the technique of silent but 5-hour step meditation also slowly introduces us to the so much used Buddhism in a large proportion of psychological, holistic and transpersonal approaches. It refers to the observation of our mind, the cycle of desire and pain (samsara), the rebirth, the nirvana, the simplicity of living with tradition in existence and many other amazing things. The most astonishing, however, comes from the practice of step meditation. The first and the second day are difficult for both the body and the mind. For the body, because walking steadily back and forth in a corridor, barefoot with limited (consultative) visual contact is exhausting. For the mind, too, the energy of multiple identities with thoughts, ideas, aversions, desires that come in a hurry is also exhausting. Slowly, slowly, however, gradual meditation begins to bear fruit. The body disciplines and does not get tired anymore, and the mind breaks, pauses, and voids in this cloud of thoughts. These are the first voids of serenity. Observing the emotions is also cleansed, cleansed, or cleansed, and loses its tremendous power upon us. We walk through anger, greed, grudge, joy, jealousy, expectation, and as we walk them all we realize that everything is ephemeral and passable and that we will do well to change a little approach in our lives. Let's relax more, forgive, be aware of our imminent death that makes us all brothers. Gratitude, perhaps, some tears always roll at the end of the 4th day where the constant and peaceful voice of the monk urges us to introduce into our everyday life what we have experienced. The ultimate value of Walking Vipassana is also there. It's not a stellar knowledge we got from a book, nor about "wisdom" we heard from someone else. This is an excellent experiential experience where our teacher is our highest self.